There were 2 posts published in March. 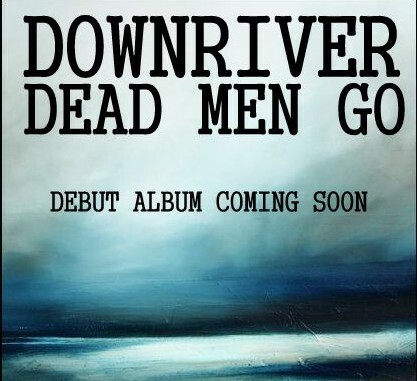 It will contain 7 tracks,produced by Peter van Dijk and Downriver Dead Men Go and will be mastered by Sylvia Vermeulen at Studio Moscow Utrecht. Michel Varkevisser,frontman of Velvet Sky,will be supporting us on the road with his one man project called Sarah Phymm. 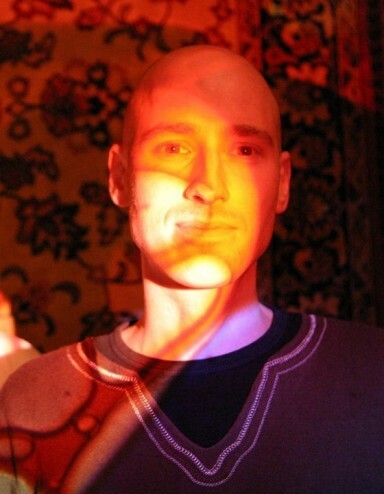 He will also be filling in for Peter van Dijk on some shows.